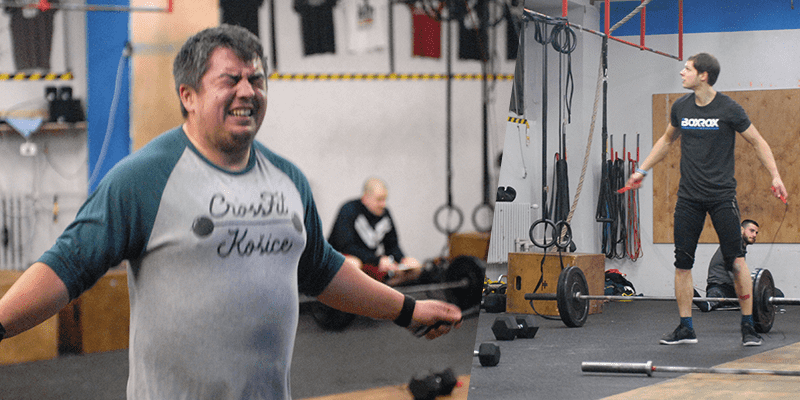 One dedicated Slovak Crossfitter's experience of the third Open Workout of 2018. When I saw it I knew that I have to get as far in the first round as possible. 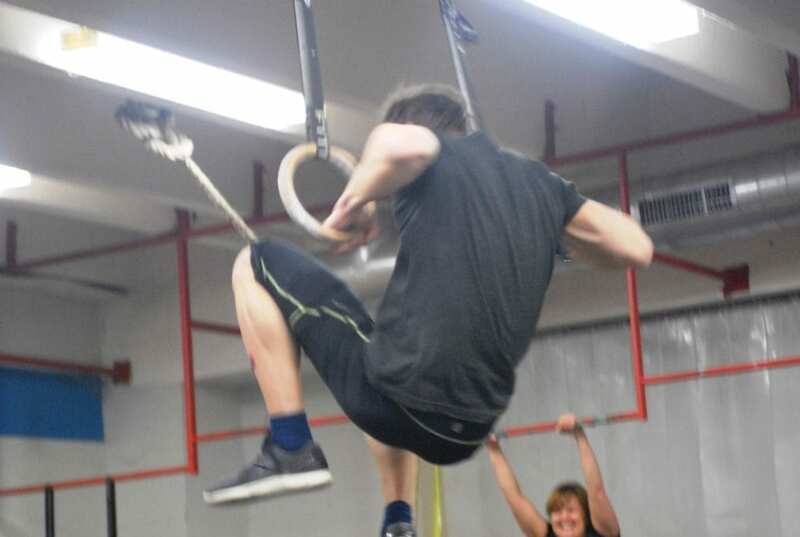 I can do bar and ring muscle-ups, but it is more about effort than using the momentum of the hip swing. It means that I get tired faster. Similarly, I can do 60-70 double-unders unbroken, but it taxes my breathing heavily, which does no add to the stability with a barbell held overhead. 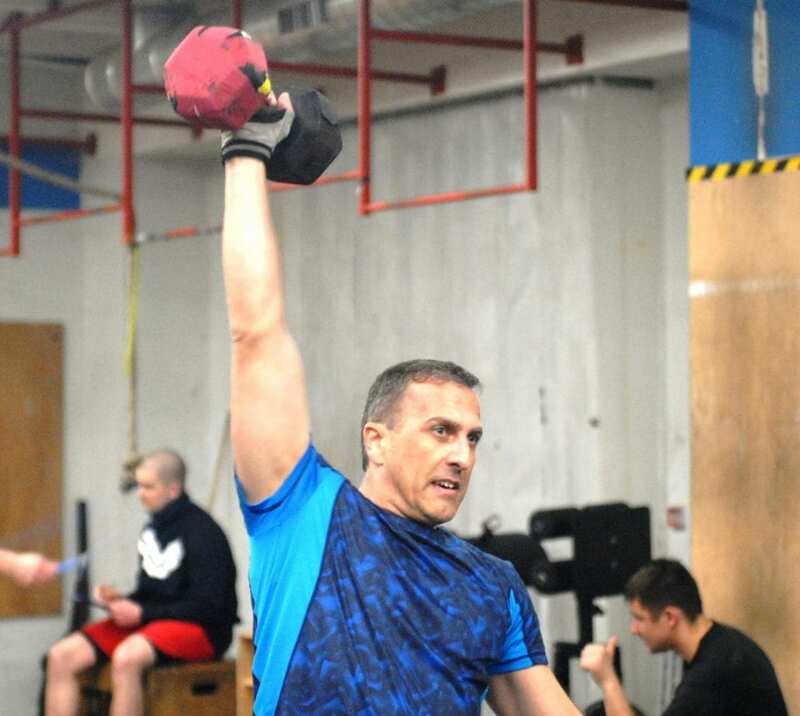 Therefore I knew from the beginning that I will have to break up the double-unders into 2-3 shorter sets, take a few breaths before the OHS and be efficient on the muscle-ups. Sitting on the early morning train to Košice, which required 04:45 wake up, I knew that I am facing a challenge. 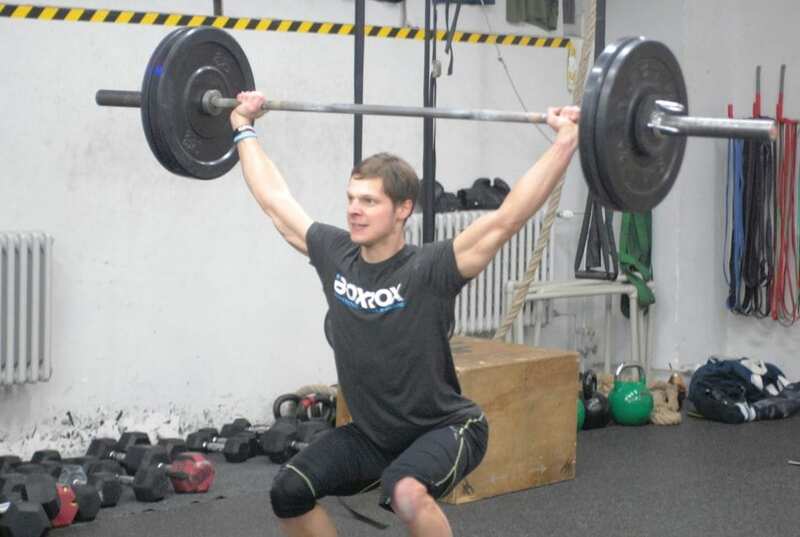 I did the workout in CrossFit Košice, owned by Ondrej Tencer, at the moment the leading Slovak athlete in Open 2018. Last year Ondrej was a few spots short of Regionals and he put all the effort into the preparation for Open 2018. 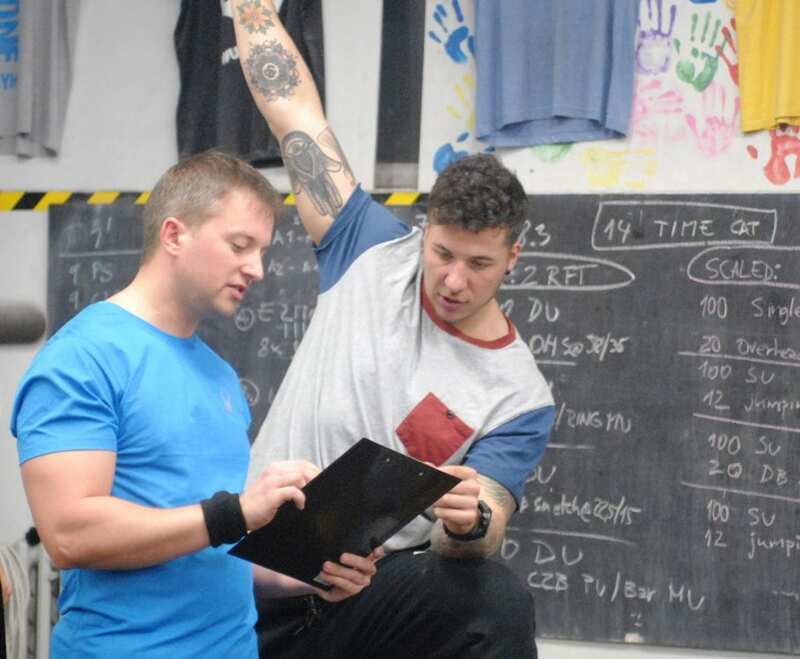 CrossFit Košice is a garage gym located in the shadows of the shopping malls and warehouses on the outskirts of Košice – the metropolis of the eastern Slovakia. Every movement in 18.3 was very technical and all of them are causing problems not only for the beginner CrossFitters. 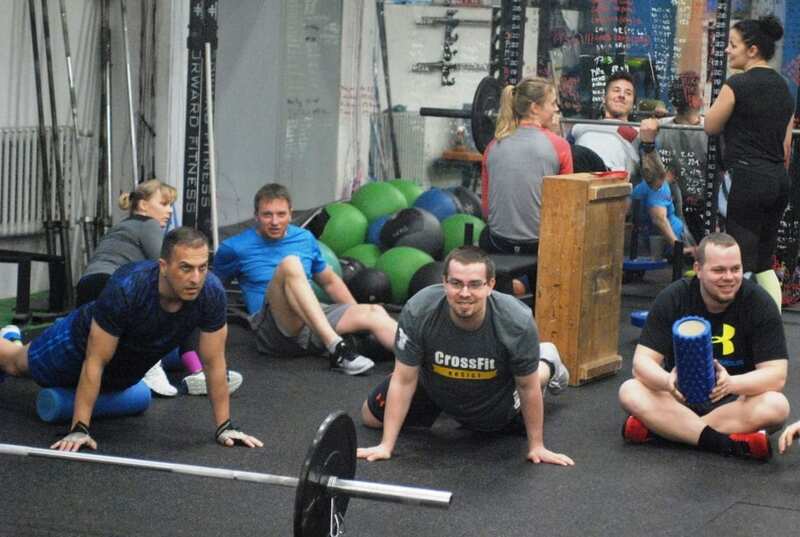 Proper warm up included mobility of all joints that we can imagine on the human body: shoulder dislocations with a stick and deep squat stretches for the OHS, kipping and gymnastics drills for the muscle-ups, calf stretches and ankle mobility for the DU. Warm up was coached by Ondrej’s siter Zuzka, who competes in weightlifting. When the movement patterns are revised, it is important to get into the proper temperature by a few rounds of DUs, pullups and OHS. After half-hour of preparation I was ready to go. Many of the participants in 18.3 embraced the scaled versions of the workout. 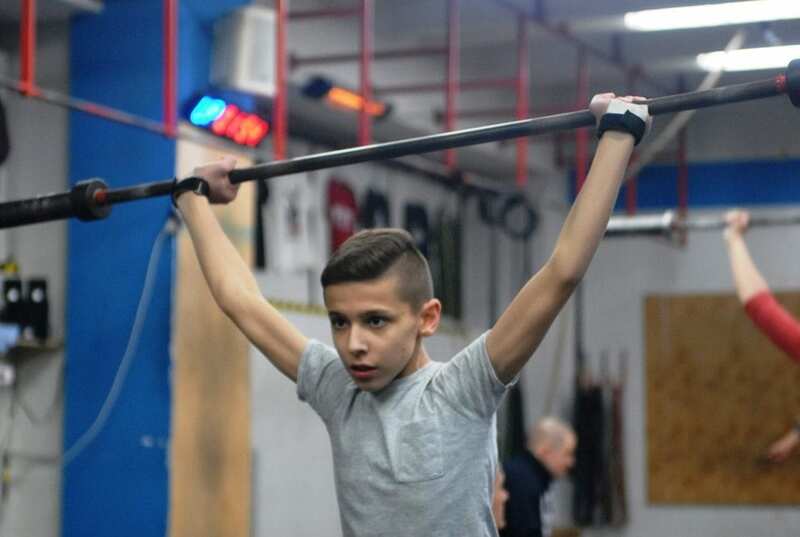 Double-unders are replaced by single-unders, barbells and dumbbells are lighter and instead of muscle-ups, people do pull-ups or even more simplified pulls. This way everyone can be a part of the Open at their level of fitness. 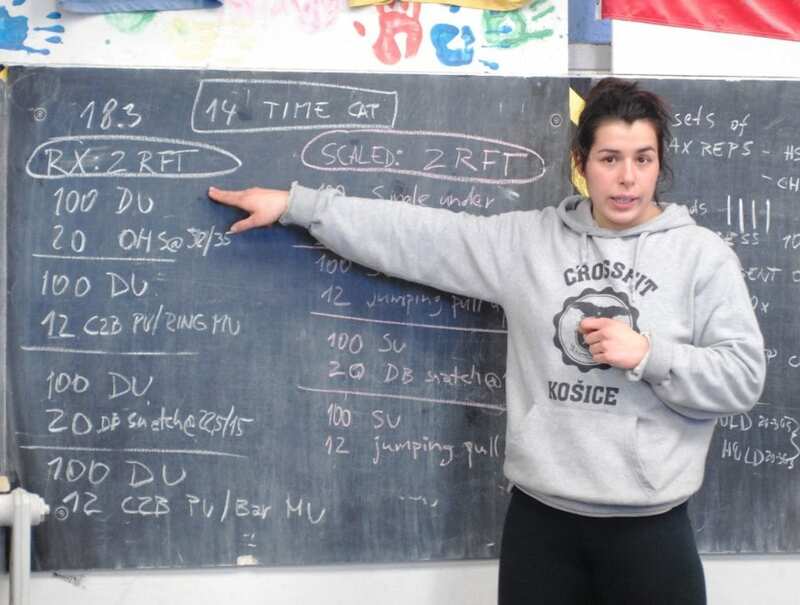 Community at CrossFit Kosice is very versatile: from children up to people in their fifties; fighting with their own versions of 18.3. Everyone is aware of their weakness and tackles the workout with respect. 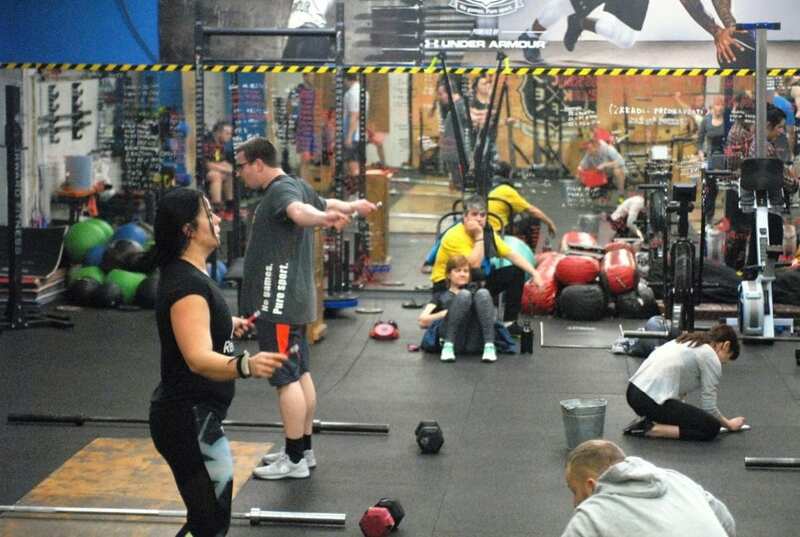 This is the purpose of CrossFit – bring the people as close to the RxD version of workout as possible and in the process make them responsible for their progress. Before 18.3, I experienced symptoms of flu and I could not train properly. Luckily, on Friday my body proved its capacity to compensate for the lack of skill with drive. Strength will come and go as you age. Pushing it repetitively every day would take its toll on my connective tissues, muscles and metabolism. Movement efficiency is also a skill, one that stays with you for life. Therefore I should keep working on my technique.